Is the Mac's default pasting behavior driving you nuts? Did you ever copy some text from a Word document, or from the web, and paste it into an email, only to have the pasted text keep its stupid 24-point Comic Sans formatting? Maybe you had to select everything, then start futzing with the Mac’s font panel to get the new text to match. The way to fix this annoying problem, as you may already know, is the Mac’s Paste and Match Style command. 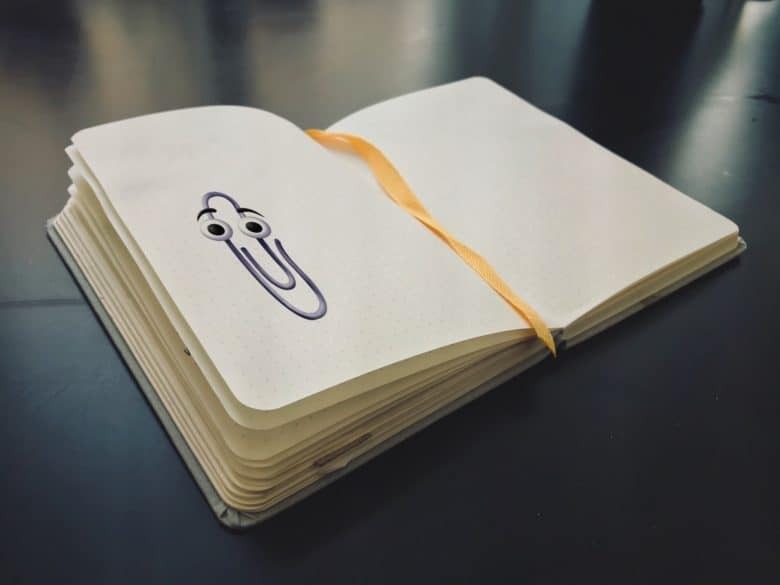 But what you probably never thought of is that you can make this the default option. That way, you can reap its benefits whenever and wherever you paste text. Paste and Match Style’s default keyboard shortcut. But often, all you want are the words. Maybe you just copied the name and price of an item from a web page, and when you paste it into the Notes app, the price shows up in bold, red, 24-point lettering. In this case, you should use Paste and Match Style, available in the Edit menu of most apps, or via the ⌥⌘V keyboard shortcut. This pastes the text, and matches the style to the target document. If your note is in 12-point Helvetica, then the name and price of that item will also become 12-point Helvetica. If you prefer to have Paste and Match Style as the default option any time you hit ⌘V, then this tip from Ally MacDonald is for you. Open up the System Preferences app, and click on Keyboard. 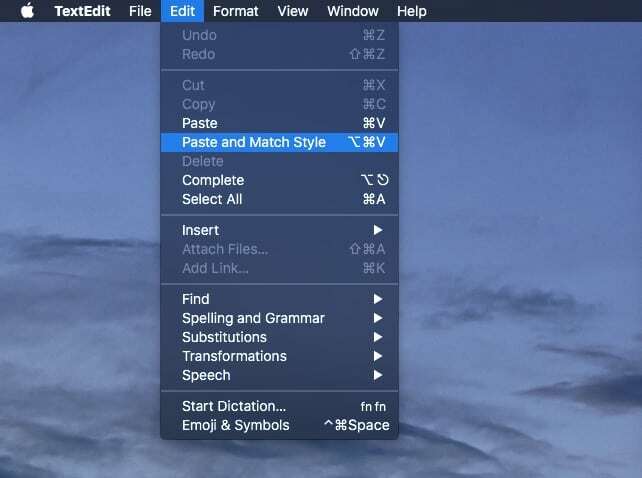 Type Paste and Match Style into the Menu Title field. From now on, whenever you paste text, it will automatically be converted to match the text style of the target document. So … what if you sometimes want to preserve the original text formatting when you paste it? Just create another keyboard shortcut in the same place, using Paste and ⇧⌘V as the Menu Title and Shortcut. Congratulations. Your Mac is now improved, with no chance of annoying text formatting creeping into your pristine documents ever again. P.S. Want to smite messy text in iOS? Try the Clean Text app.